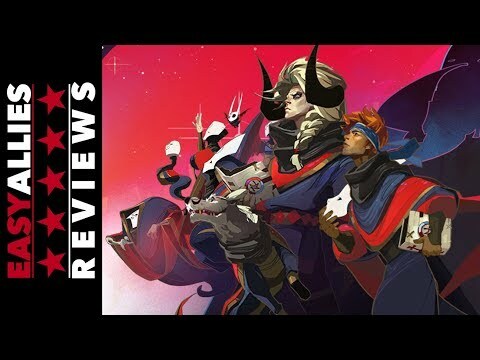 From the art to the music to the story to the tactical gameplay, and even to how they're all woven together so artfully, Pyre is an adventure that excels in every area of its design other than limiting its multiplayer to local only. 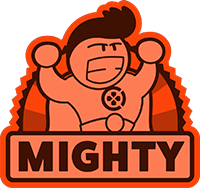 It's an epic journey that made me feel thrilled, devastated, and awed, and its tense moments had me tugging my collar both in and out of its fast-paced mystical sports arenas. 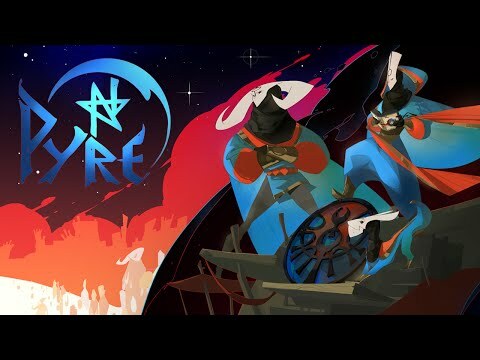 With an emotionally charged ending that saw so much I'd striven for come to fruition, but was still tinged with tragedy and melancholy even when I did almost everything right, I won't be able to get Pyre out of my head for a long time. 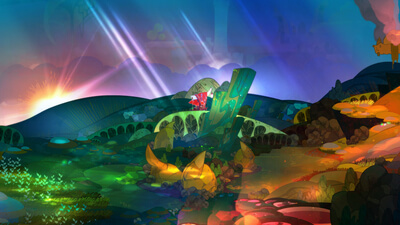 This is Supergiant's best work to date, and that's saying something. 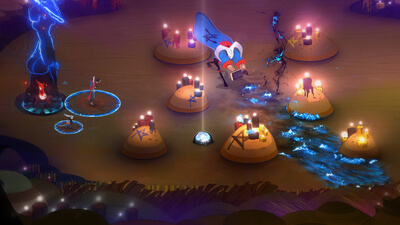 Pyre's campaign is repetitive and its combat never quite clicks, but a touching and thoughtful story makes it worth sticking through to the end. 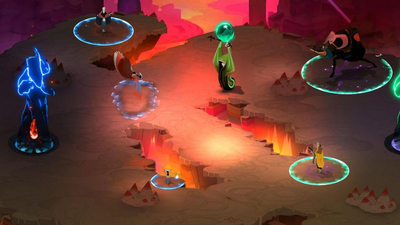 Dazzling and mysterious, this ambitious party-based RPG is a masterpiece. A brilliant story and excellent writing, with a mediocre sports game tacked on.